When evaluating an infant for a tongue tie, I conduct an initial consultation with mother and baby in office. 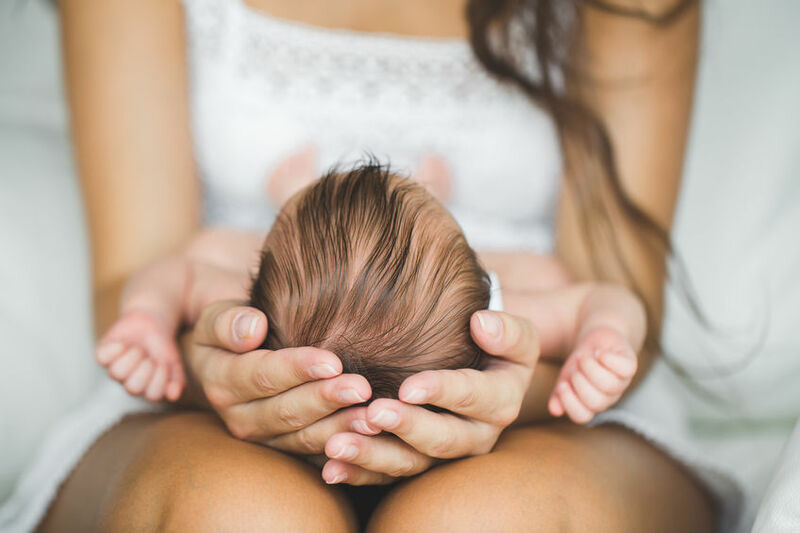 In order to best approach issues that are related to latch, seal, and suction – there is no better person to turn to first than a mother’s lactation consultant. What is a Lactation Consultant? Lactation consultants are professional breastfeeding specialists who can teach mothers how to properly and comfortably nurse their baby. 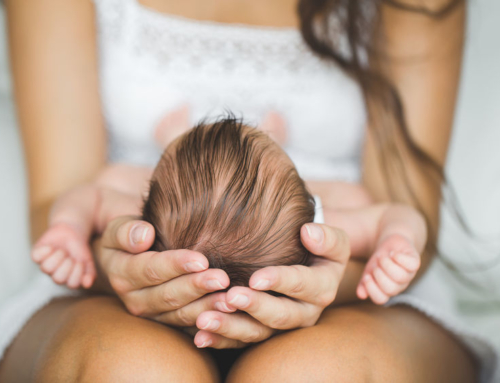 Whether helping to correct improper latch positioning, pinpointing why nursing is painful or evaluating milk supply issues, lactation consultants are able to provide helpful methods and measures for new moms. Not to mention, a lactation consultant will be very familiar with equipment related to breastfeeding, such as breast pumps, and give mothers tips and advice on their proper use. The support and guidance of a lactation consultant is immeasurable. Speaking from my own experience with my baby, it can be overwhelming to navigate the world of breastfeeding alone those first few days postpartum. To establish a successful routine and rhythm, a qualified lactation consultant can be a god-send for a mom struggling with breastfeeding issues. My goal during the first visit is to gather as much information as I can about the specific breastfeeding issues mom is facing. Therefore, prior to an initial consultation appointment, I am in contact with the lactation consultant working with mom and baby in order to gain background knowledge on their sessions together. This allows us to work together to best gauge a baby’s progress in nursing. I work with a number of reputable lactation consultants in my community who are comfortable in assessing oral restrictions. If breastfeeding issues have not improved or resolved and a consultant is concerned about a possible tongue tie, she will refer over mom and baby. 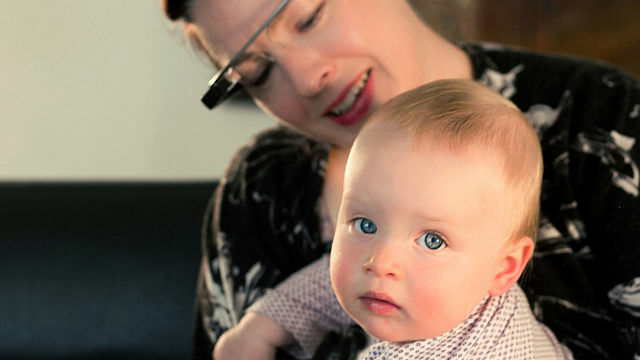 I conduct a thorough examination of the baby’s mouth to determine if the lingual frenelum is causing interference in the movements that are important to proper latch and tongue function. 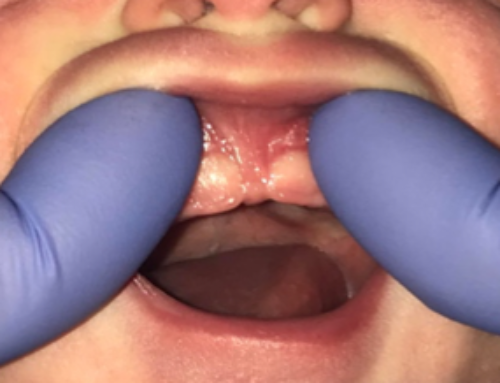 While it is not certain that a tongue tie is responsible for your infant’s inability to properly latch or create suction, I have the experience in evaluating infants in order to make that determination. If a frenectomy is recommended as the next step, I then explain exactly what to expect from the procedure and answer any questions or concerns the mother may have. When communicating with moms pre-treatment, I cannot stress enough the importance of continued lactation support following the frenectomy procedure. Post-treatment follow up is just as important as pre-treatment care. I send a detailed report of my assessment and/or procedure to the lactation consultant and stay up to date with baby’s progress after our 4-day post-op visit. It is not only the tongue and jaw that prove to be key components in breastfeeding but in fact, the whole body. For this reason, tongue tied babies often have additional structural stressors to be addressed and I will recommend taking baby to see a bodyworker, a licensed professional such as an occupational, craniosacral or physical therapist. 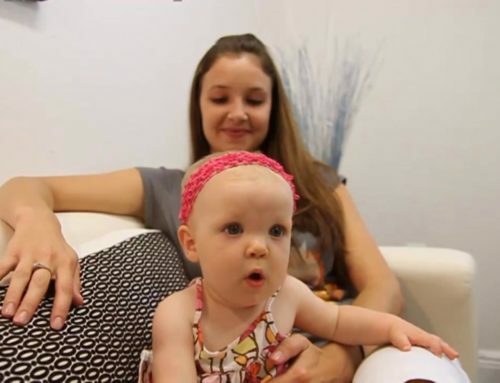 Bodywork not only encourages body awareness, but also encourages an infant to express postural reflexes and explore natural movement inclinations through the nervous system. 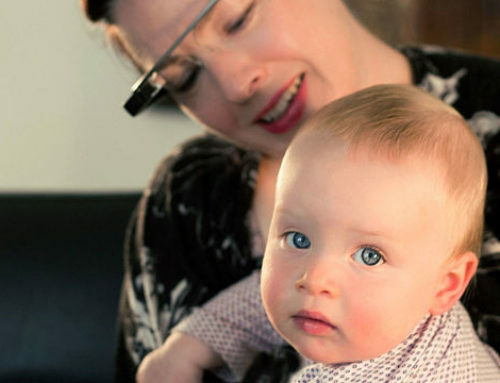 After a tongue tie release, the infant’s tongue will need to adapt to a new and profound range of motion. He or she will continue to build strength over the healing period and baby will require further guidance on developing positive breastfeeding habits. Dr. Chelsea Pinto is based in Los Angeles, CA. As a laser-certified dentist and member of the International Affiliation of Tongue Tie Professionals, Dr. Pinto offers in-office laser frenectomy treatment for assisting babies to latch on to the breast. In addition, she treats children and adults with a functional frenuloplasty technique, that integrates myofunctional therapy to best treat tongue restrictions. Baby Choking On Milk? It Could Be Tongue Tie Related. Improper Latch Can Introduce Unwanted Air Into the Breastfeeding Process. Struggling With Breastfeeding? The Reason Why May Surprise You. 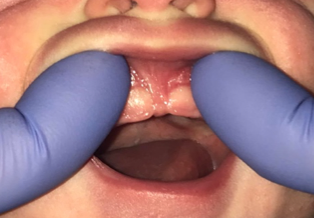 Ankyloglossia Explained: What Exactly Is A Tongue Tie?